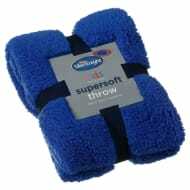 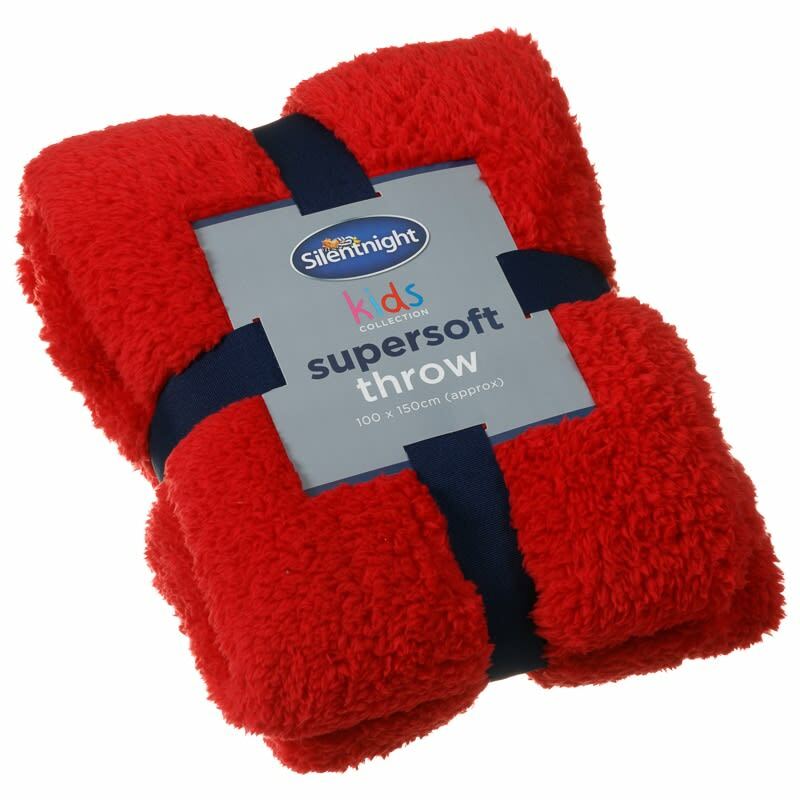 Silentnight Kids Collection Supersoft Throw. Let your little one lounge in comfort with this stunning supersoft throw from Silentnight, available in three different colours. 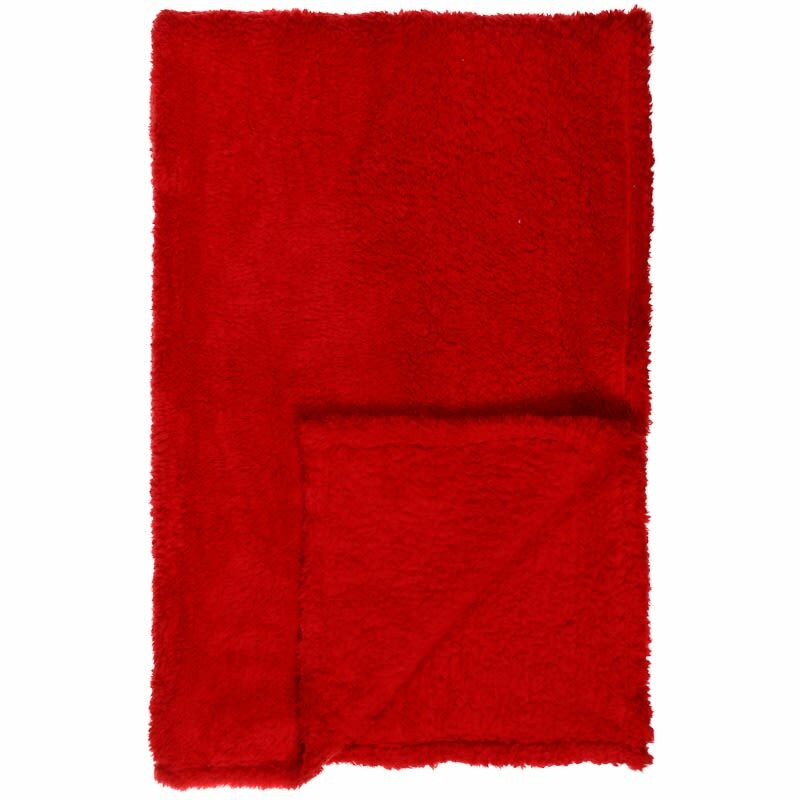 A perfect addition to your living room or bedroom, this throw suits most decors and can be used as a blanket on those cold winter evenings. Interested in looking for more Throws at B&M? Continue browsing online and buy in-store.